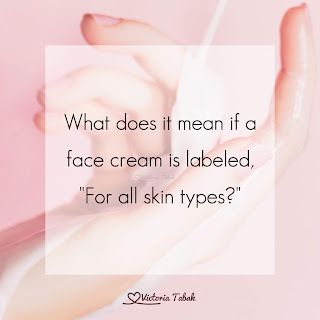 What does it mean when a product is labeled for all skin types? 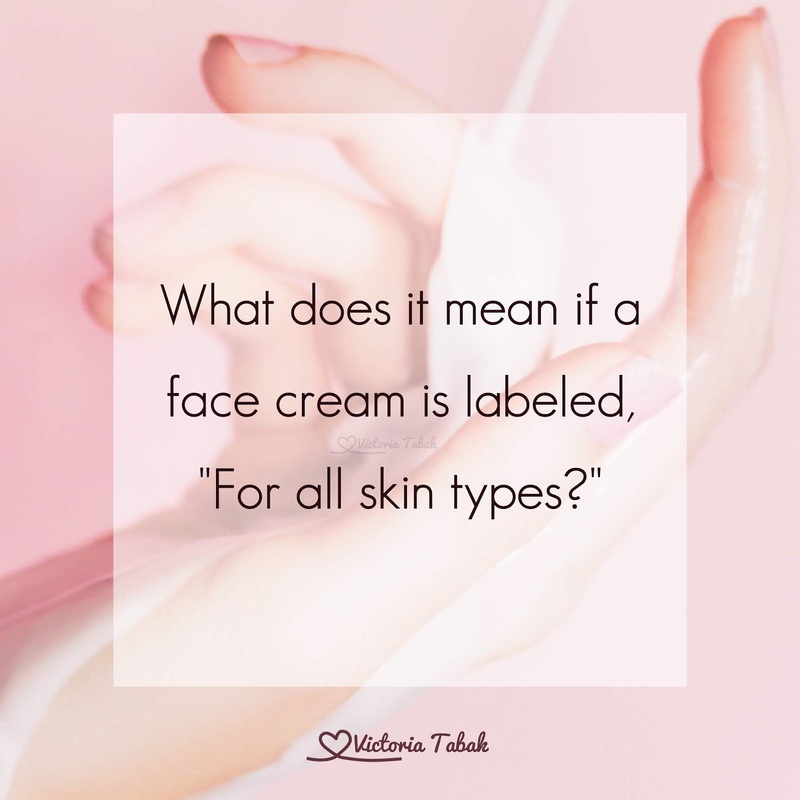 Naturally people have different skin types and skin concerns, so to try to make a product that fits a large mold ◻️ it has to be a simple formula. In order to do this, the product needs to be super conservative in the formula 👩‍🔬 and the ingredients that are used.